White linen noil. Suitable for spinning on it's own or incorporating into blends. 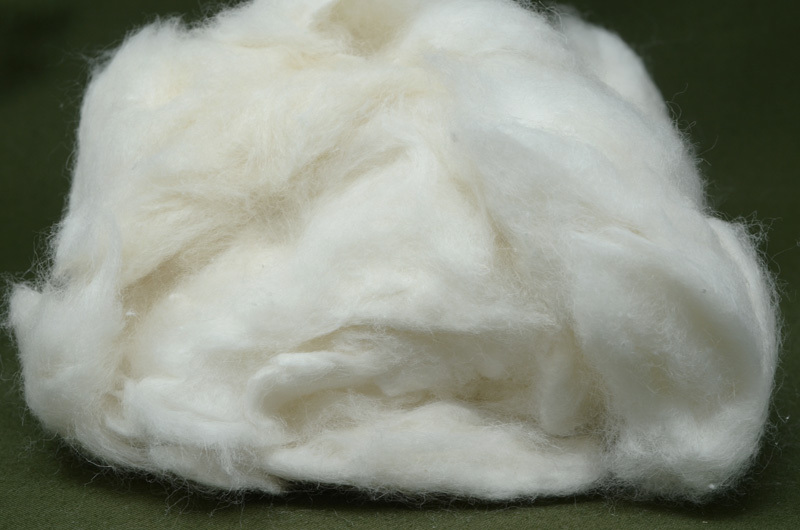 Noils are the short fibres left behind from the combing of any fibre. On the whole they are short but still long enough to spin with care. More often they are blended in with longer fibres to give effects in spinning or felting.